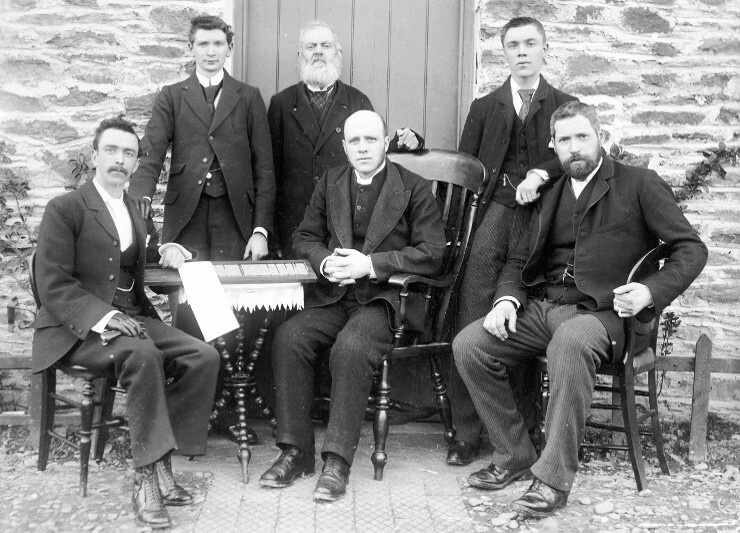 “My father commenced shopkeeping on his own account at his own home, Red Lion, opposite Ty Main”. So perhaps it is not surprising that when his father died in 1889 J.D. Lewis began to stock books among the groceries, ironmongery, cloth and corn at the “Market Stores” and his dream of establishing a printing press began to take hold of him. 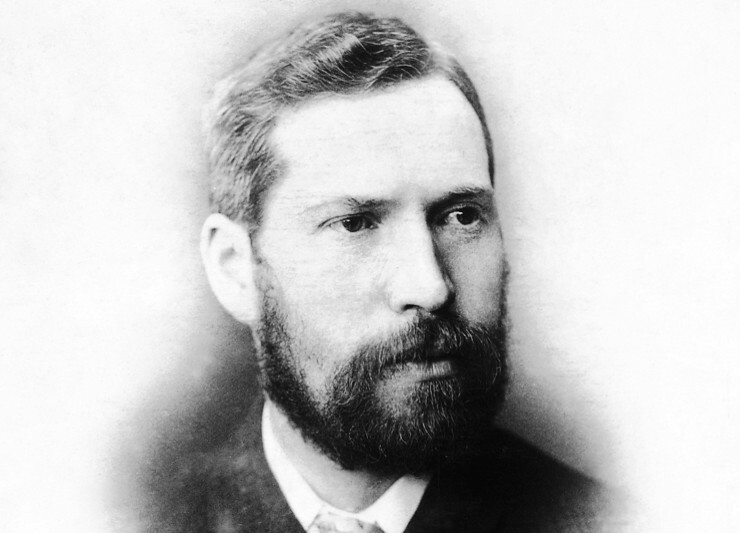 In 1892 he bought his first press in Brecon and as he had no knowledge of the printing process of the time he advertised for a journeyman printer. 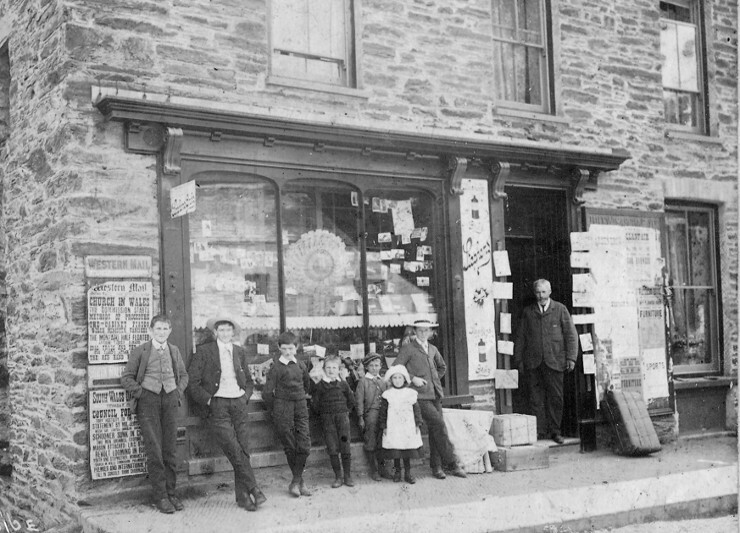 The appointment of a nineteen year old who had served his apprenticeship in Anglesey proved to be a solid foundation for the success of his enterprise. W.J. Jones, who was universally know as Jones Y Printer was a master craftsman and teacher and served the company faithfully for decades. He remained active and worked as a compositor until just a few months before his death in 1955 aged 82. The name Gomerian Press was almost certainly chosen due to J.D. Lewis’ high regard for the Revd Joseph Harris (1773-1825) whose nom de plume was Gomer. Records indicate that the business grew apace in the early part of the 20th century and the unexpected death of J.D. Lewis from what would today be regarded as a simple complaint was a severe blow to the family as well as the wider community. He left behind four sons, and the task of keeping the presses running fell to the eldest, David Lewis. The next significant development was the purchase of mechanically operated typesetting machinery – at the height of the depression in 1926. 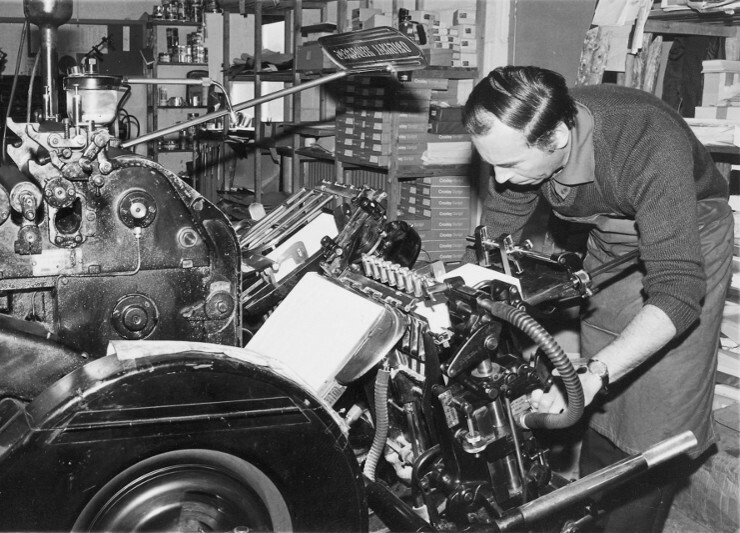 The fact that they opted for the Monotype system as opposed to the Linotype used by newspapers confirms that quality of reproduction was uppermost in their minds. 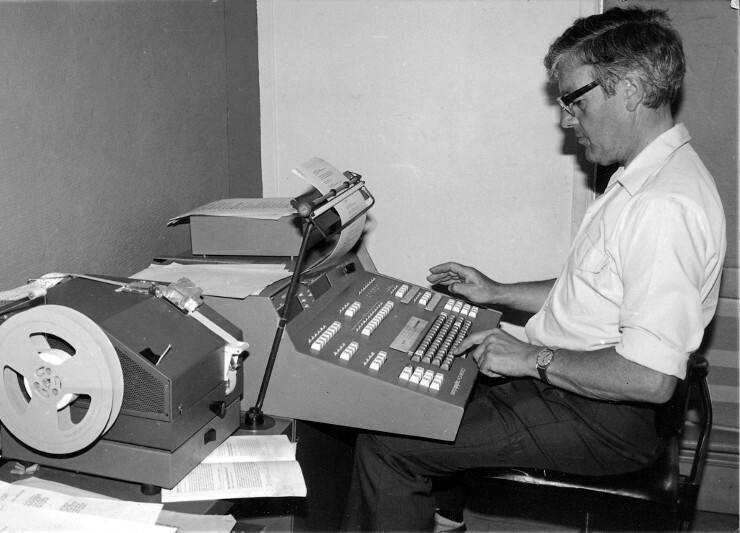 This decision was to serve the company well until superceded by the advent of computer assisted equipment in the early 1970s. 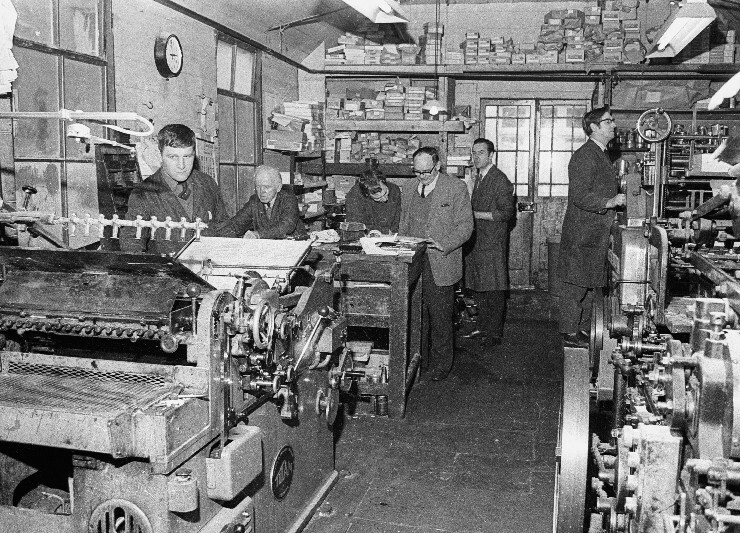 Up-to-date printing machinery was also purchased in the 1930s and the Wharfedale cylinder was responsible for printing books for some of Wales’ leading publishers. 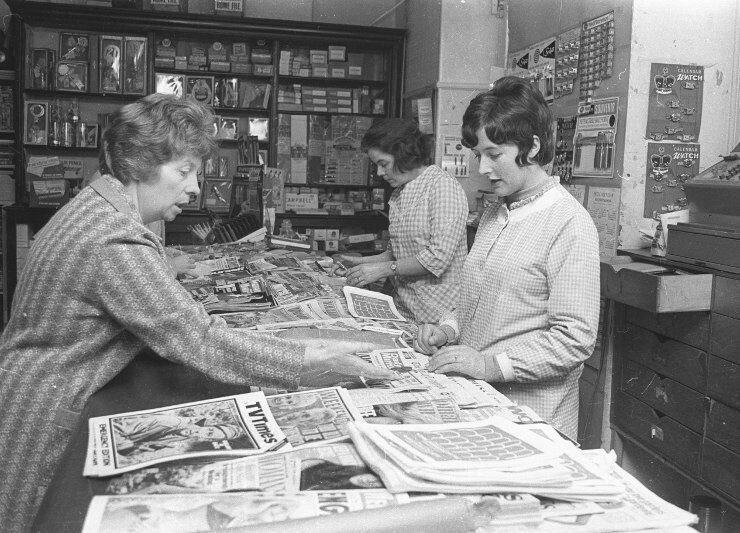 Up to 1945 Gwasg Gomer was strictly a printing company, but the purchase of Gwasg Aberystwyth in that year changed things, and the publishing side of the business is still going strong today. 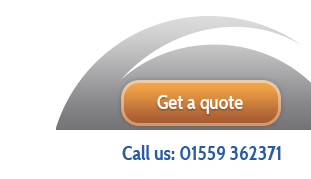 In 2004 the business moved from its home of 112 years to a new purpose built site on the outskirts of Llandysul in order to continue to expand and develop. Today that factory houses a state-of-the-art Heidelberg XL106 perfecting press with UV drying as well as correspondingly advanced computer-to-plate and binding facilities. The love for books and printing that first inspired J.D. 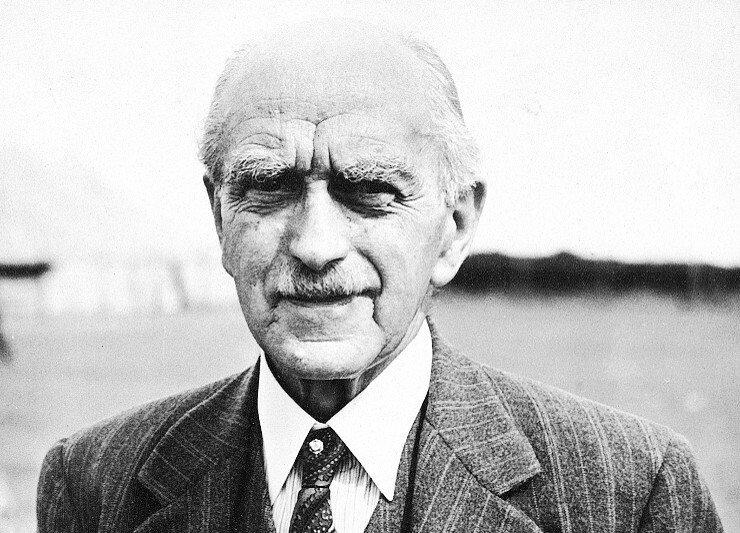 Lewis is still there in the fourth generation of the Lewis family now running the business. No doubt the future holds many further challenges and technological advances and no doubt Gomer Press will continue to adapt, invest and thrive.